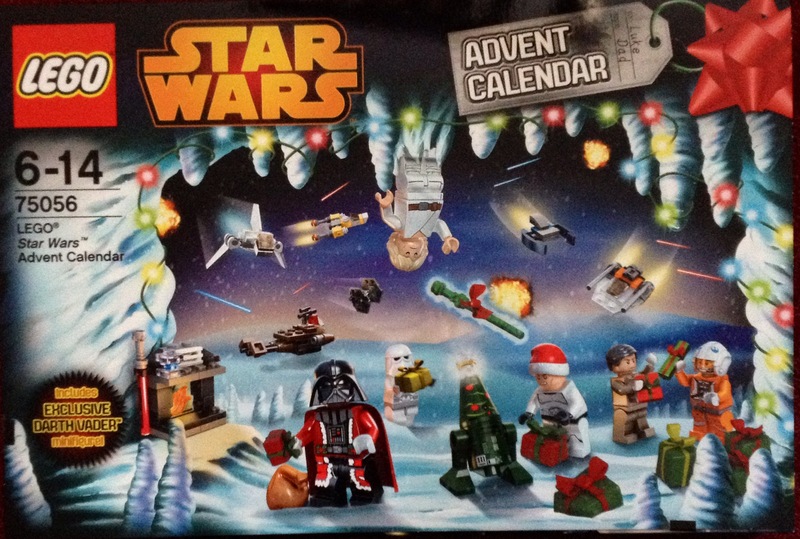 This year my BF & I decided we’d give each other LEGO Advent Calendars for Christmas & today we went out & bought em! I’m so excited!! Cannot wait for December to start so I can open it!! 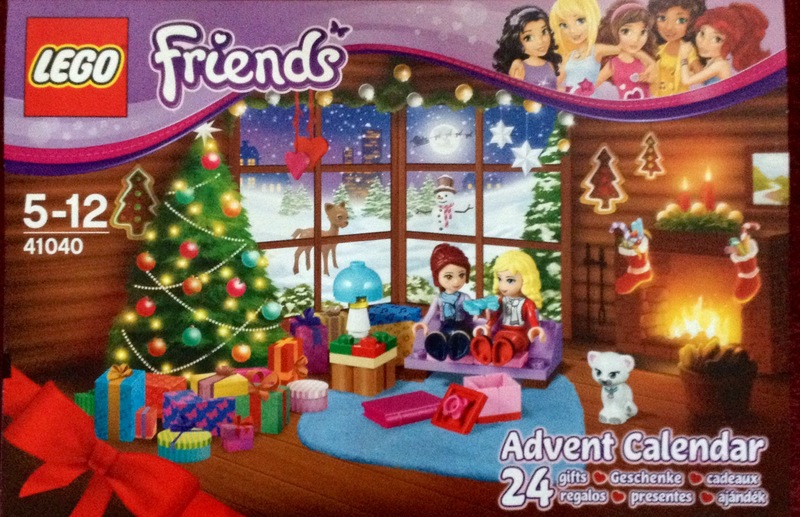 He got me the LEGO Friends Advent Calendar & I bought him the Star Wars one. Have really gotten into the holiday mood this year. I’m usually not too pushed about Christmas but this year feels more festive for some reason…I think it’s the LEGO..!